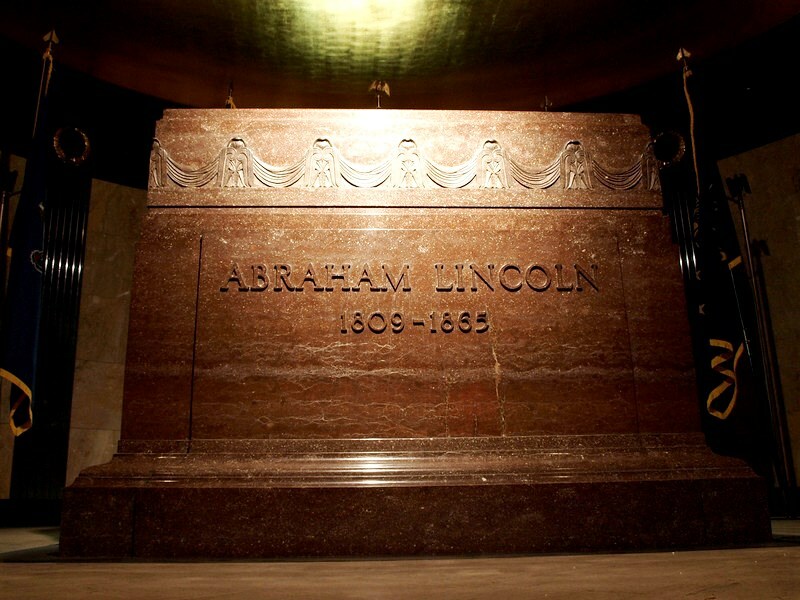 Documents Confirm: Lincoln Would Have Been Dead By Now Anyway | brainsnorts inc.
(Baltimore, MD) – After a careful examination of Presidential documents and records found in the archives of the Library of Congress as well as the Lincoln Presidential Library and Museum in Illinois, Dr. Howard McGee of Johns Hopkins University has proven definitively that had Lincoln not been shot, he would have been dead by now anyway. 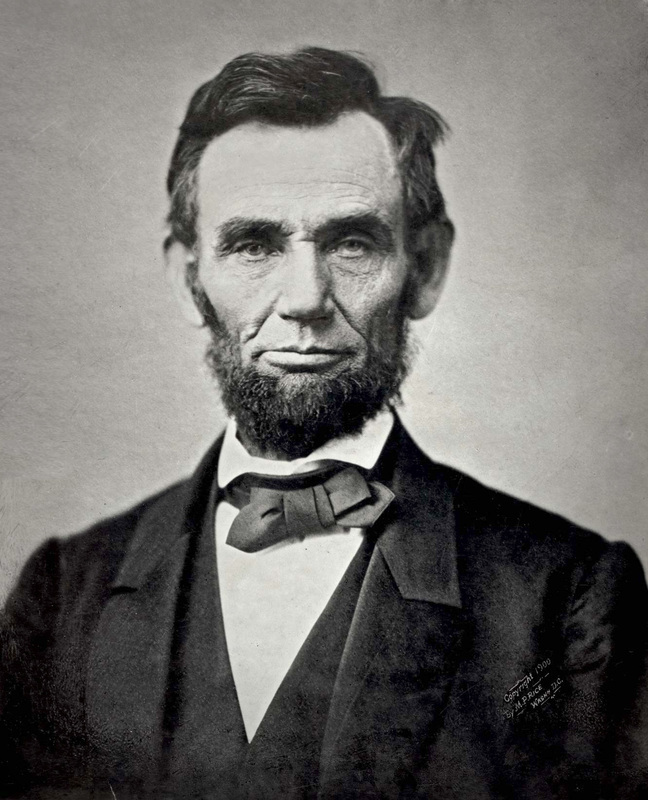 McGee cited Lincoln’s birth certificate and other statistics to back up his claim. Immediately following the report, Speaker of the House John Boehner called on Congress to pardon John Wilkes Booth posthumously. McGee estimates having results by December of 2015. On the other hand, reviewing Lincoln’s birth certificate made the researchers suspicious that he may have been a Kenyan Muslim. if that’s the case, you can be sure that donald trump will solve the mystery.